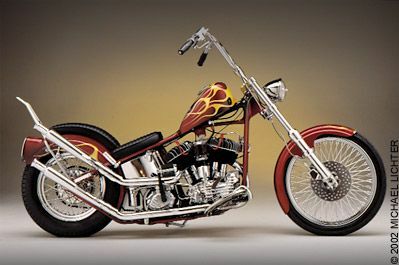 The contrafactum is about the custom style of Harley-Davidson motorcycles known as choppers. A little about the biker clubs can be sung about as well, perhaps. Remake the instrumentation to metal and/or other music genres popular with Harley bikers and their clubs. 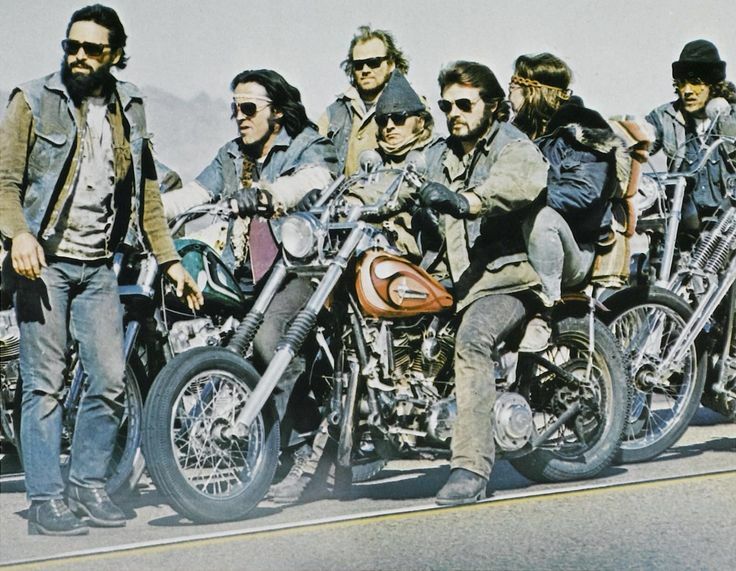 All clips and snippets of chopper-style Harleys and their riders are to be shown on the music vid. Replace (some occurrences of) "Hallelujah" with "Chopper-style Harleys." Labels: biker gangs, biker groups, bikers, chopper, harley-davidson, harleys, parody music, riders, Son of W.A.Y.